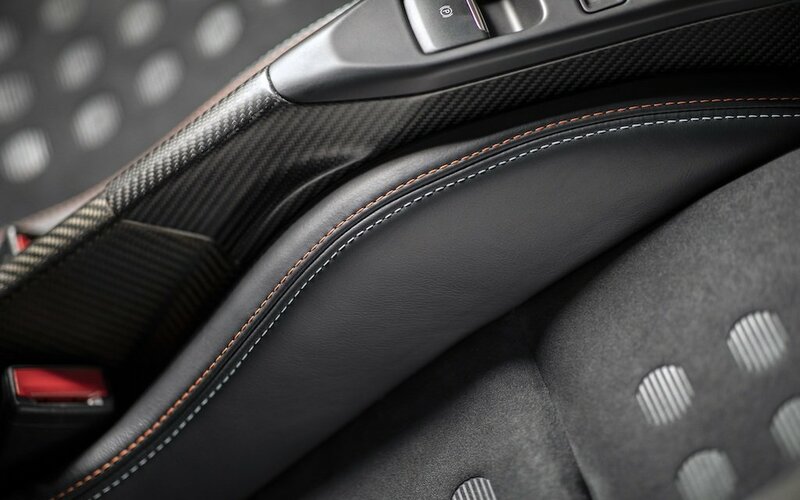 The Martini stripes. Marlboro red and white. 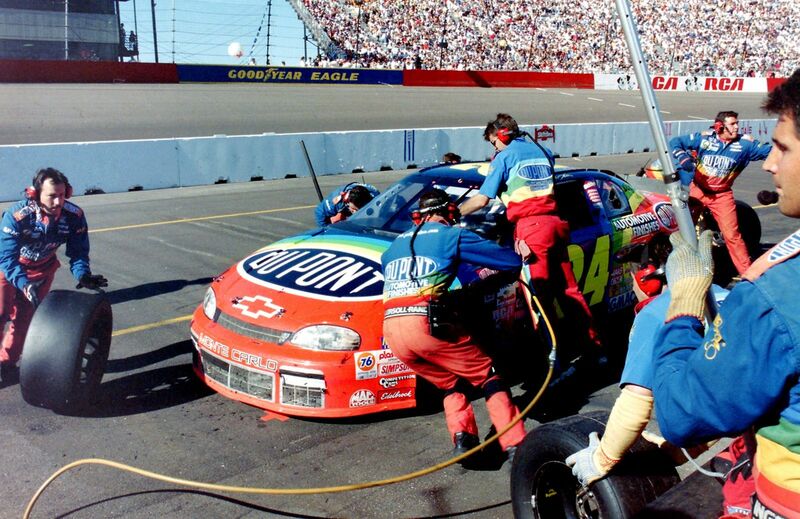 Jeff Gordon’s DuPont rainbow. 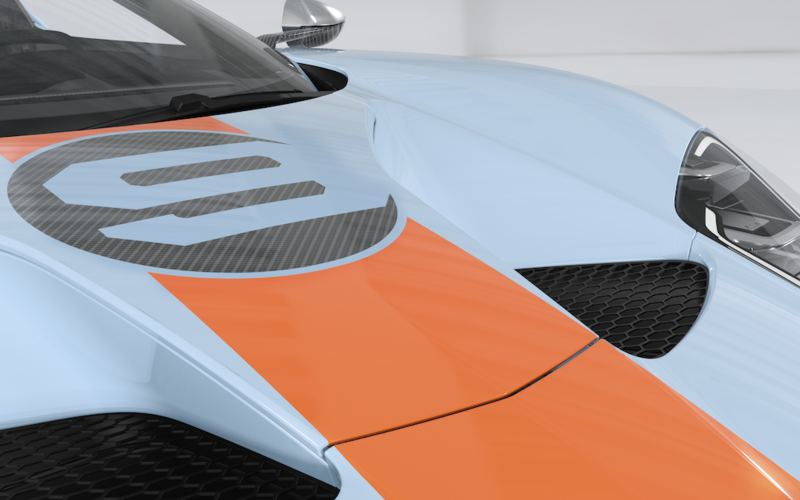 All liveries that are (arguably) more famous than the cars they adorned, but none more so than Gulf Oil’s blue and orange. 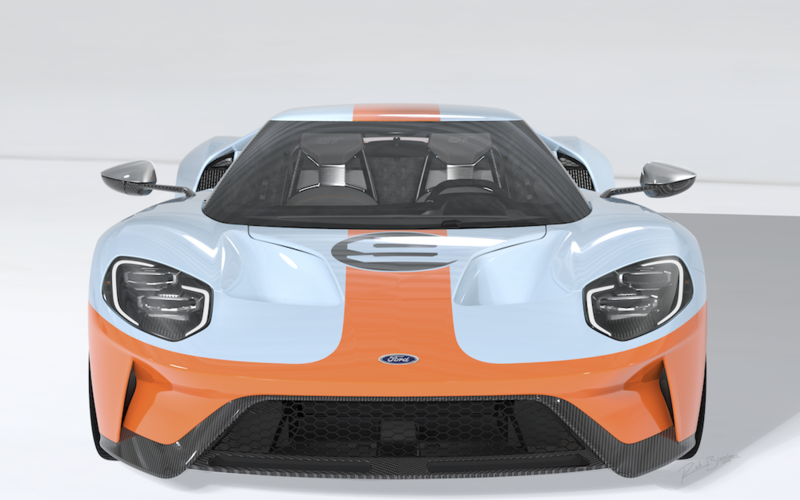 Even if you don’t know the difference between Nascar and Formula One, you’ll do a double-take if the Gulf Oil colors pass you by — like those on the new 2019 and 2020 Ford GT Heritage Editions. 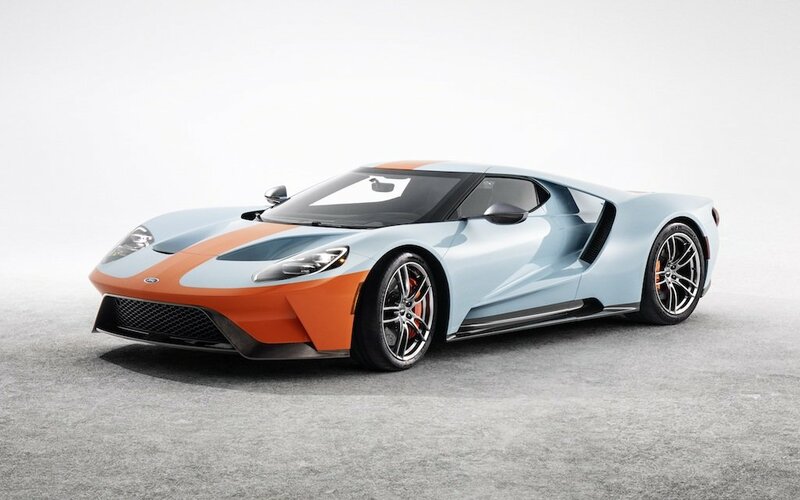 The two-year limited-edition model is celebrating 50 years since Ford’s GT40 took home consecutive 24 Hours of Le Mans wins in 1968 and 1969. 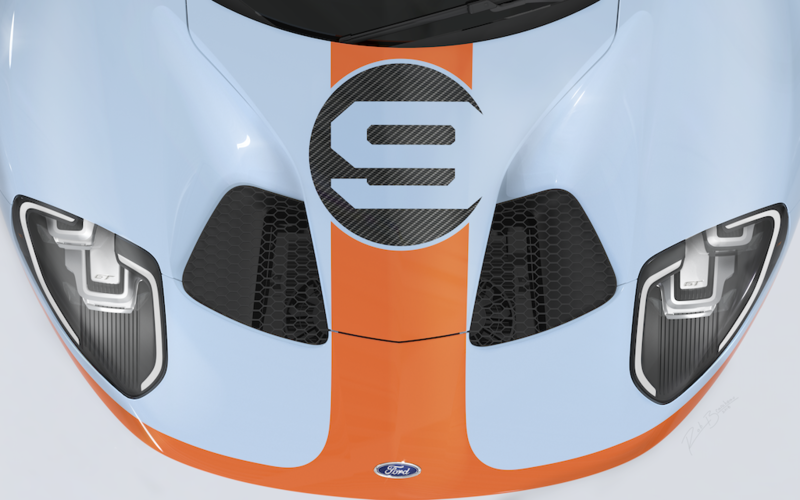 But this car is way more than a memorably colorway. 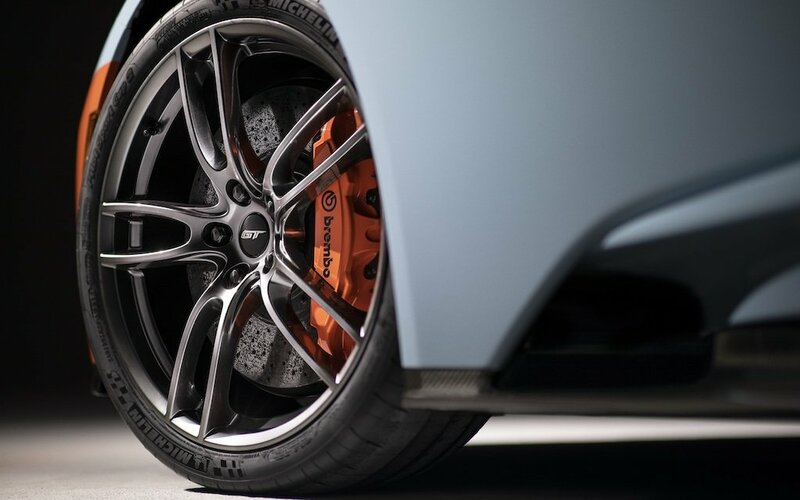 Read: carbon-fiber A pillars, one-piece forged-aluminum wheels and seats that feature not just Gulf Oil-tinted stitching, but also embossing inspired by the ‘68 Le Mans winner. 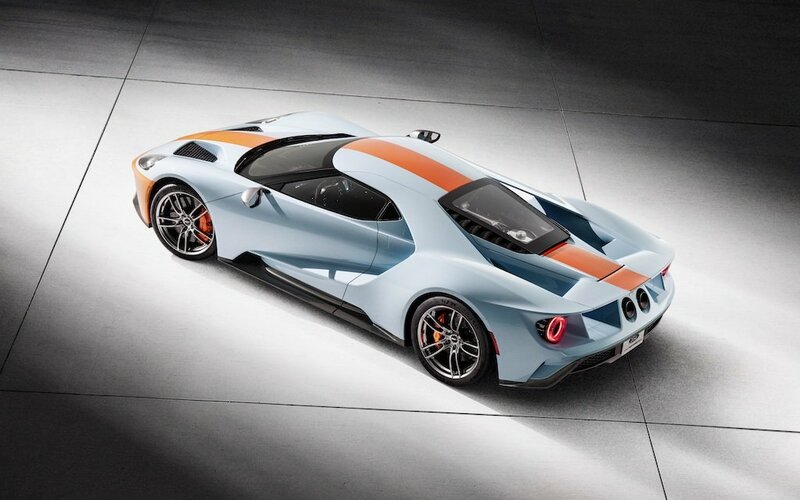 As Top Speed points out, the powertrain isn’t getting a boost for this edition, but if you’re acquainted with the Ford GT, that’s not a problem, what with the 3.5-liter twin-turbo V6 pumping out 647 HP to evoke a 216-MPH top speed. 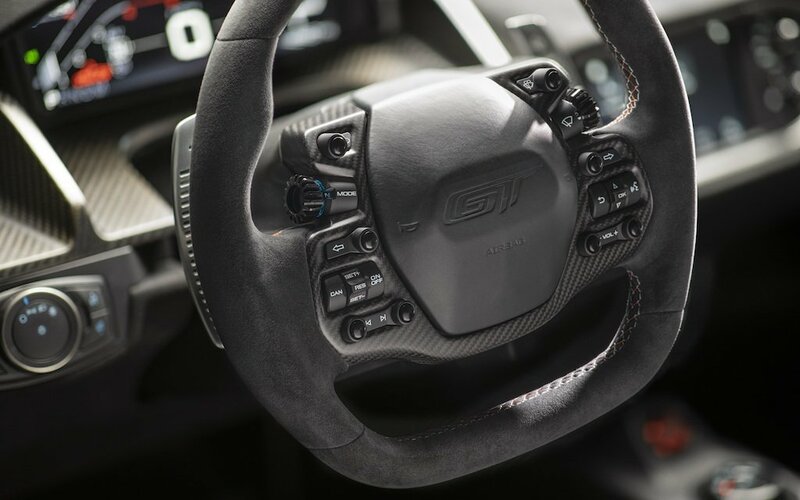 While the exact production number and asking price haven’t been released, from previous models, we’re expecting somewhere in the range of $450K. 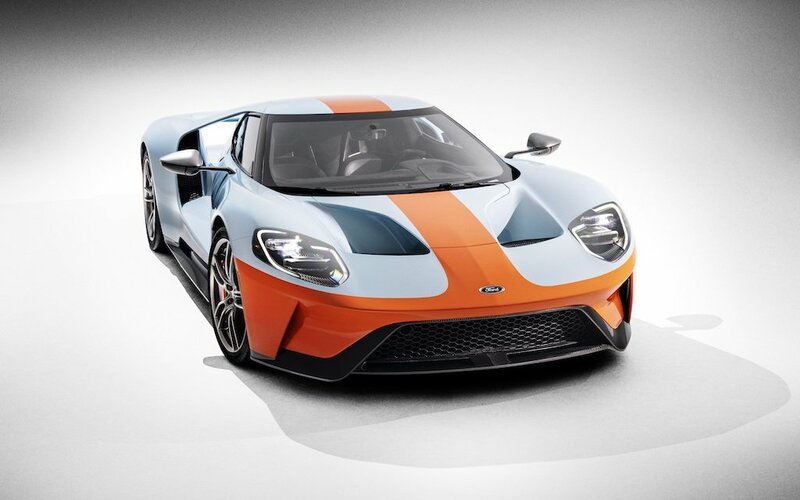 If that’s A-OK with you, feel free to hit up Ford for the nitty gritty.